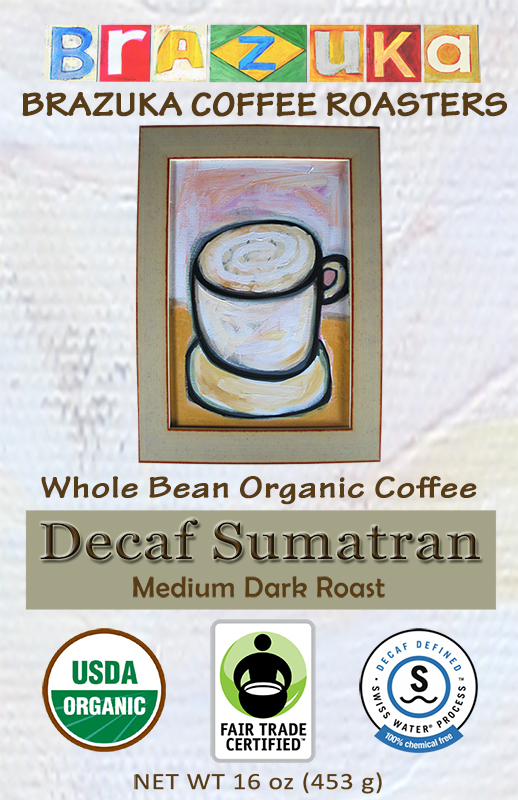 We chose a Sumatran bean with a robust body and spicy, chocolate flavor notes for our decaf offering. 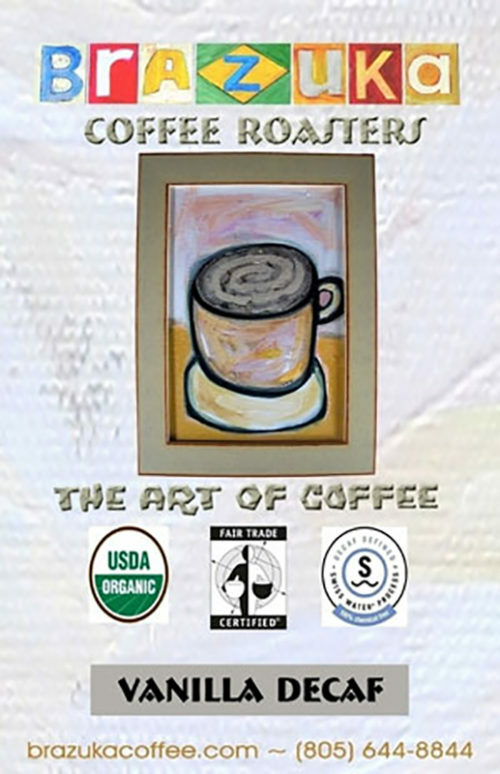 If you have to drink decaf, we think you should still enjoy honest coffee flavors. These decaffienated beans are processed without chemicals. Strictly organic, Fair Trade, and Swiss Water decaffienated.